After losing my first ever haddoni after treatment process with cipro, I decided to give it another go. I picked up a small gig and haddoni from Live Aquaria. Both came in looking well but after a few days I experienced deflating cycles and loose mouths. Treated both with cipro and they immediately started looking better. 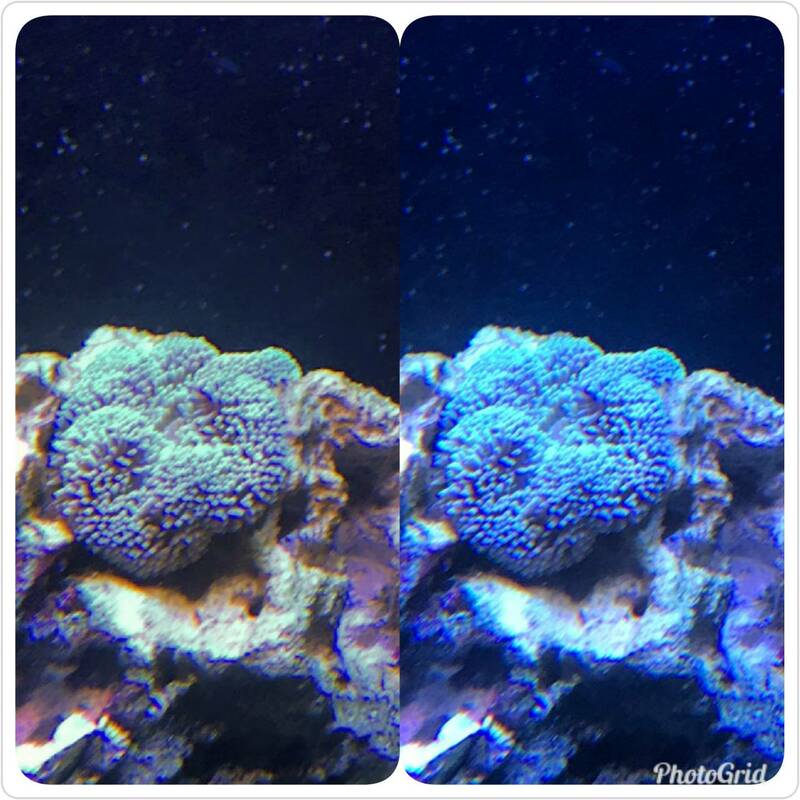 Stuck with the 7 day treatment and just placed them in DT today. Both were extremely sticky and set their foot immediately, which was something my last haddoni struggles with after treatment. Never settled in. I don’t want to jinx myself but here they are in almost 1 day. Looking pretty good. Can you get a better pic of the Gig with the blues turned down? Looking good. Good luck with these two! Thanks! I’ll take a better pic tomorrow and post. Thanks! Mouth has stayed tight on both and no deflating. 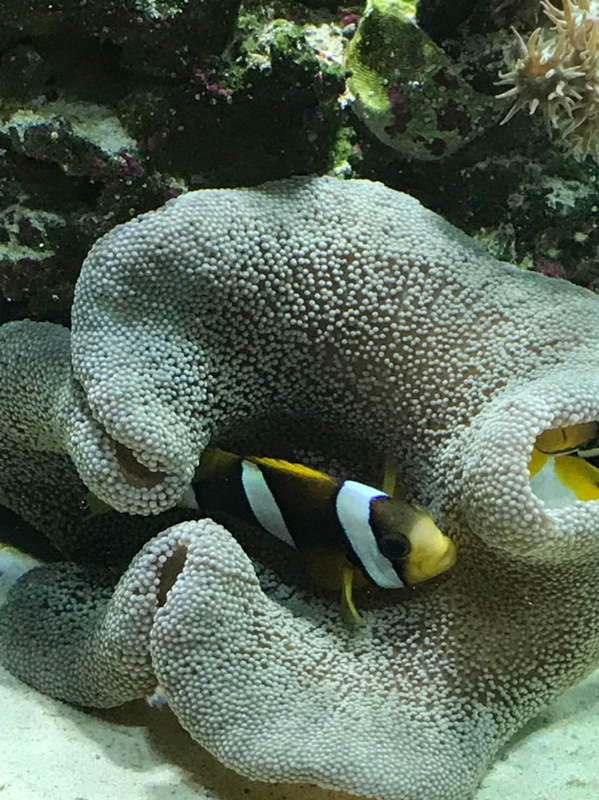 Clownfish have been feeding the haddoni and it eats quick. I fed the gig a piece of mysis and it ate as well. The haddoni is about 6” diameter whereas the gig is probably close to 3”. look great, i am looking at ordering one from them as well. Thanks! I would just be prepared to treat. Came in looking really well but after a few days started the deflating cycle and loose mouth. If I buy anymore I’ll put them right in QT for observation rather than the DT. Makes the next step easier in case you have to treat. 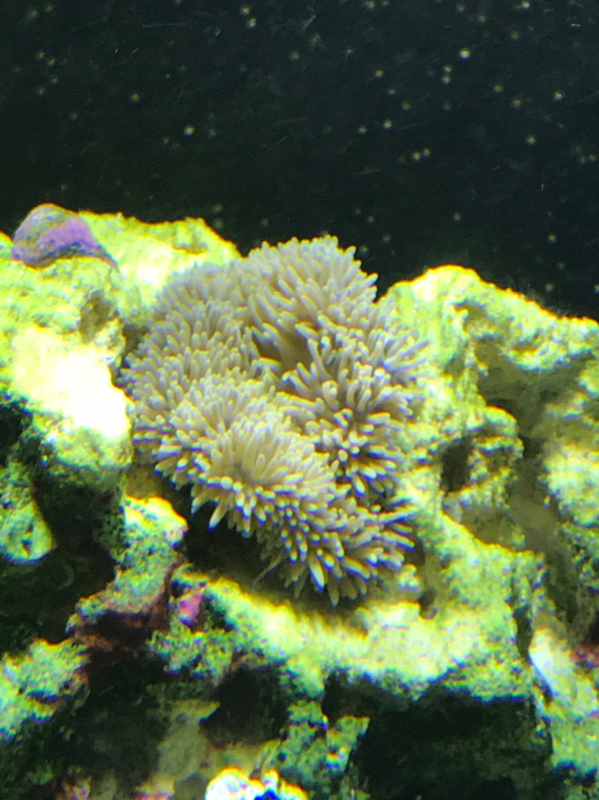 Less movement and stress on the anemone. 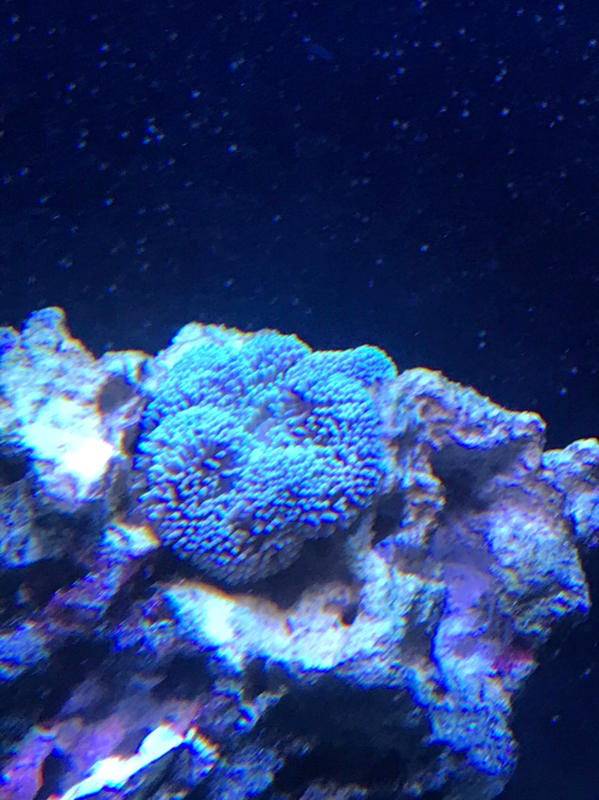 One month update. I feed the gig more to help it grow since it was so small. 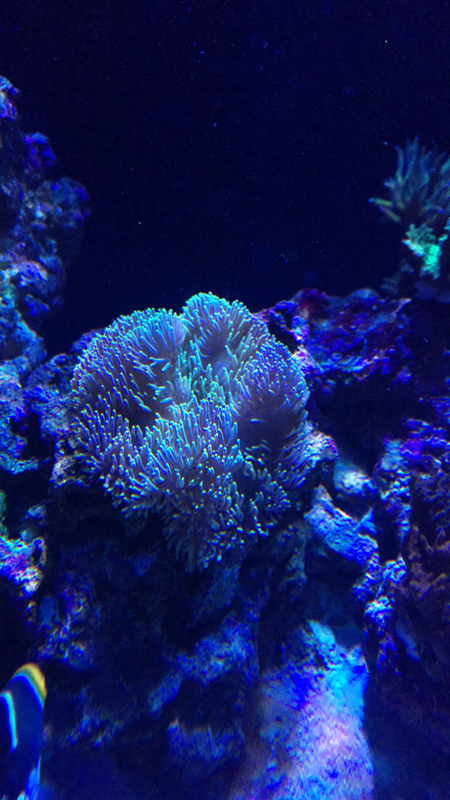 The clowns feed the haddoni. Looking great! 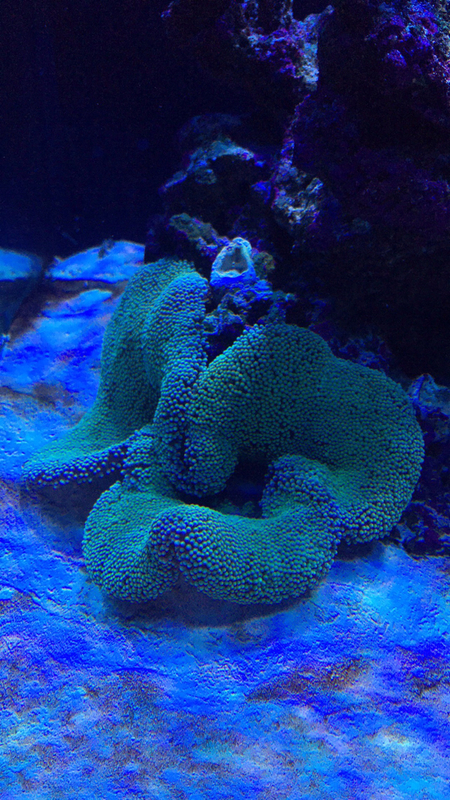 Haddonis by their nature are sand anemones, and giganteas are rock anemones, so everyone looks happy! May have spoke too soon. Noticed that past few days in the afternoon my haddoni is deflating. I just switched my lights from radions to MH. All other parameters have been consistent. Must have been a phase. It has stopped for a while now. I had recently switched to MH so I’m guessing that was it. Currently trying to acclimate them from LEDs. 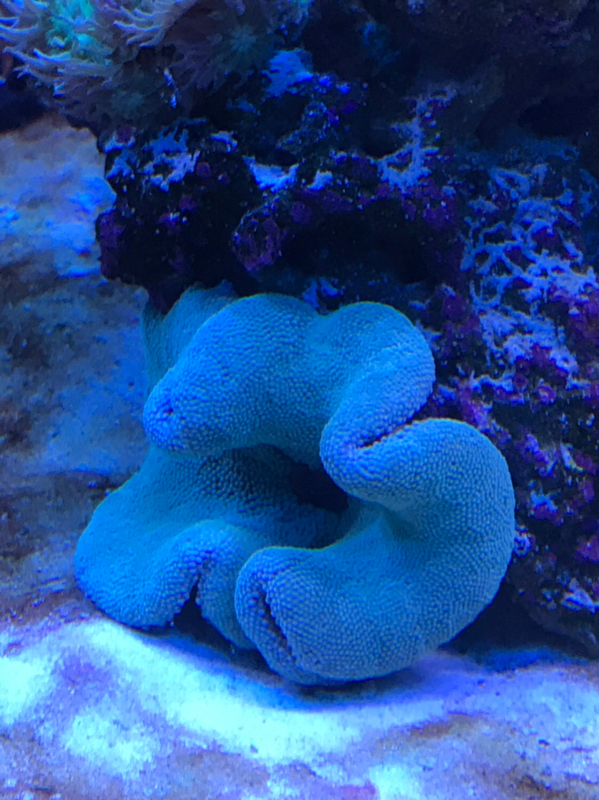 How are your anemones doing now? Doing well. 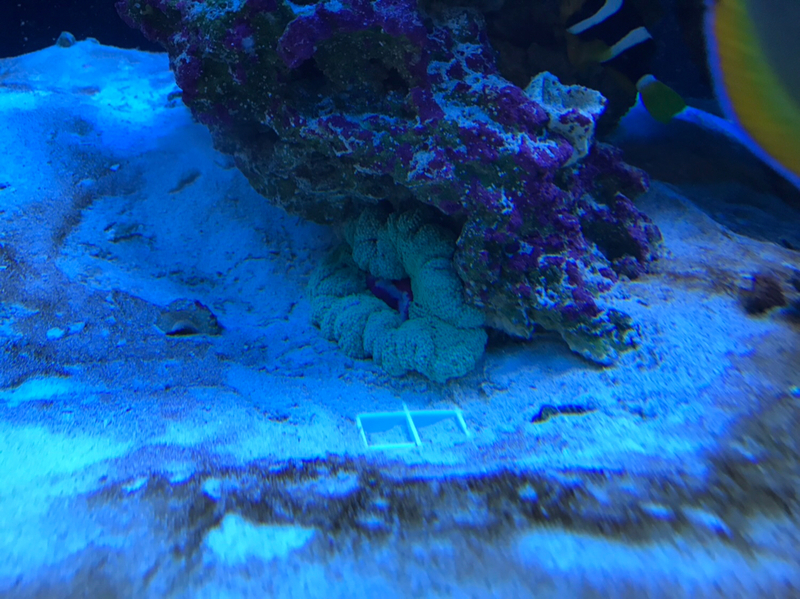 The haddoni moved to the back of my tank of course where he can’t be seen lol. Mag and gig are doing fine and so are the BTAs. Thanks for asking!